Lifting heavy shouldn't come with an ultimatum. That's why we developed our Ikarus Knee Wraps to help athletes push the limits of their athletic potential. 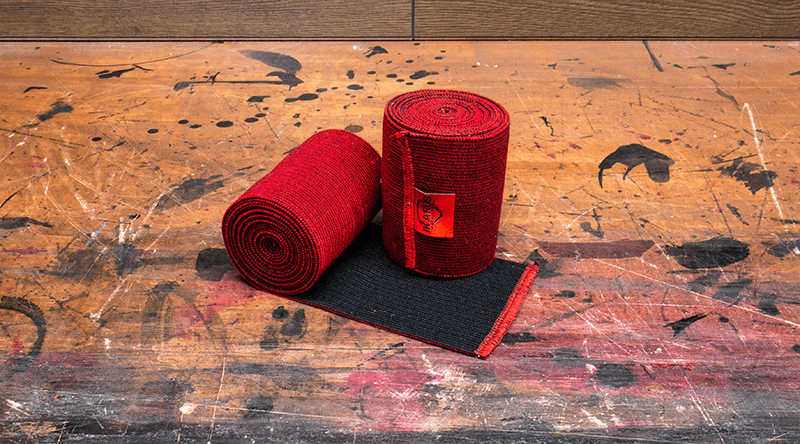 Wraps are the perfect supporting equipment to keep inflammation down and blood circulation up. 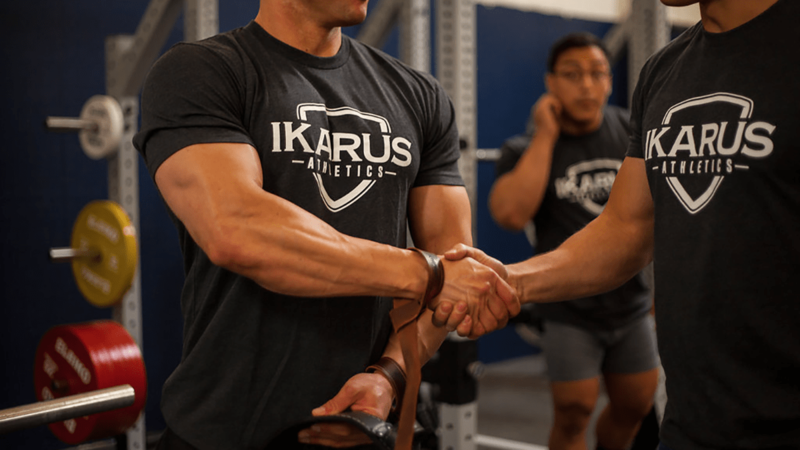 Help your wrists stand up to the strenuous training you put them through with the Ikarus Wrist Wraps. 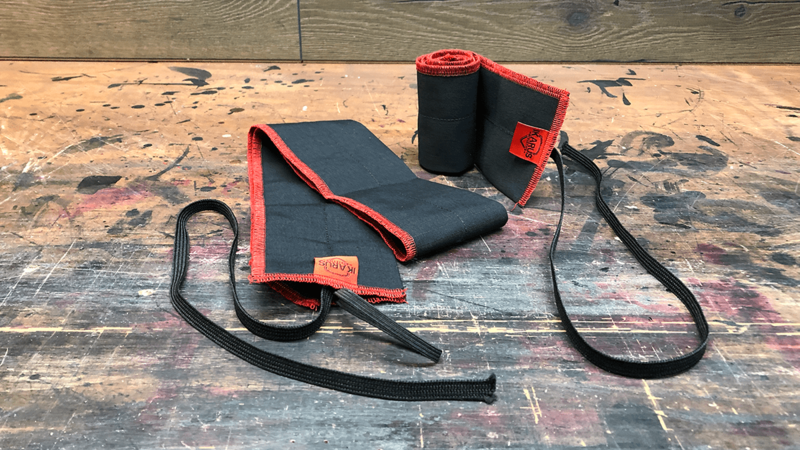 Made of a woven blend of cotton and polyester these wraps have zero stretch allowing them to provide a tight fit with a low profile. 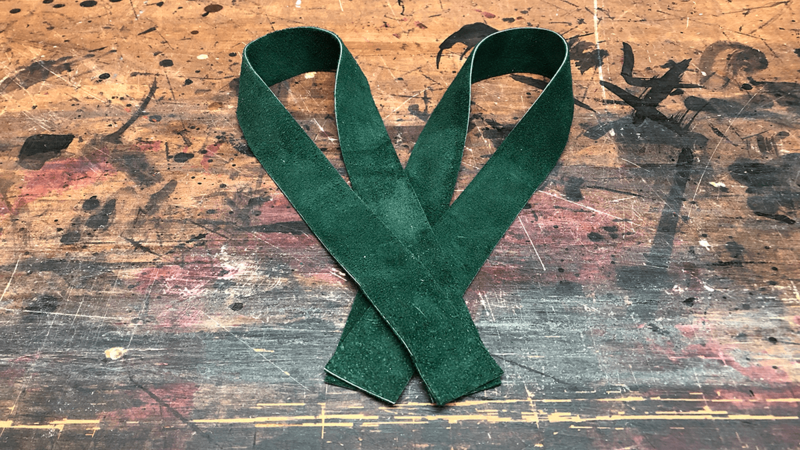 Made of the same soft yet durable suede that lines our weightlifting belts, these lifting straps will provide maximum comfort during heavy pulls. The short teardrop design allows for a quick wrap around the bar and an even faster release after your lift. ﻿We designed our shirts with training in mind. Made with a blend of materials these shirts provide a full range of motion while being form fitting. The perfect blend of style and function. We designed our shirts with training in mind. Made with a blend of materials these shirts provide a full range of motion while being form fitting. The perfect blend of style and function.